Hayward Rebates 2013! They're Doing it Again! Hayward is doing it again! Welcome to the Hayward 2013 Summer Blast! 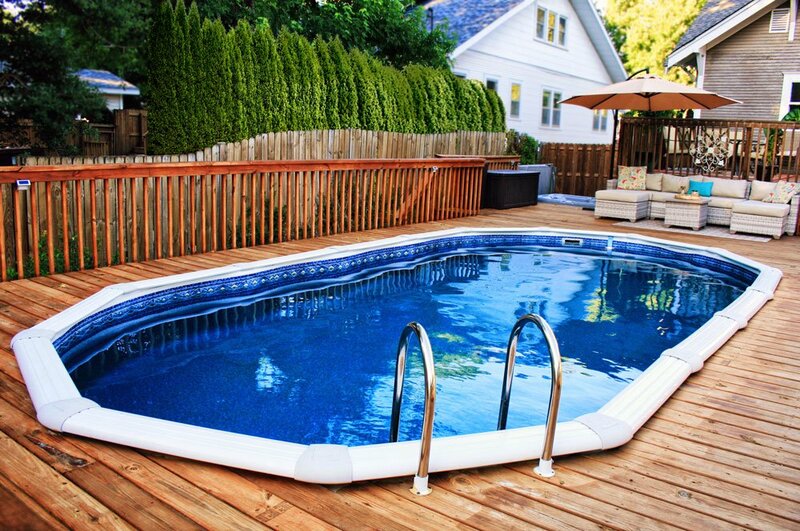 Get a VISA prepaid card from Hayward just for purchasing Hayward pool components. 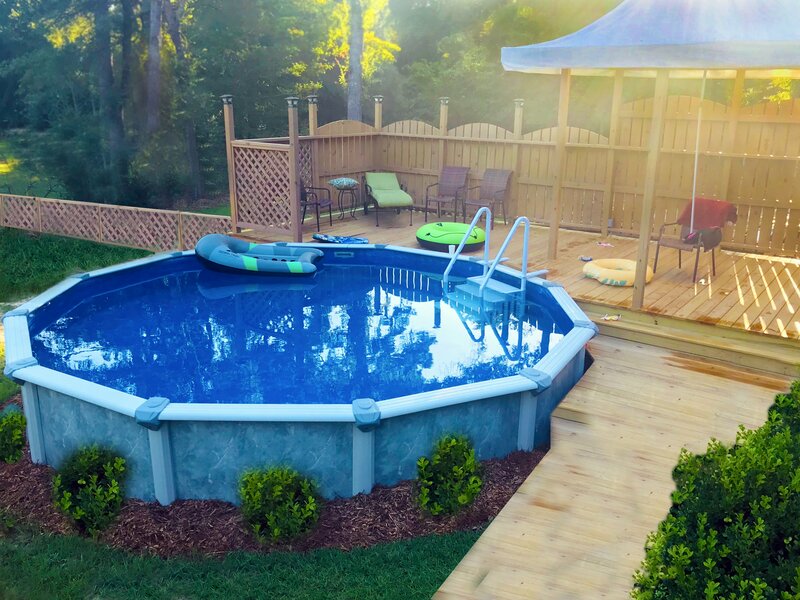 Hayward is a well known name in the pool business. They manufacture a variety of products ranging from salt systems to pumps and filters to automatic pool cleaners. They produce quality products with great warranties and offer exceptional customer service. Check out the Hayward products that qualify for rebates below! 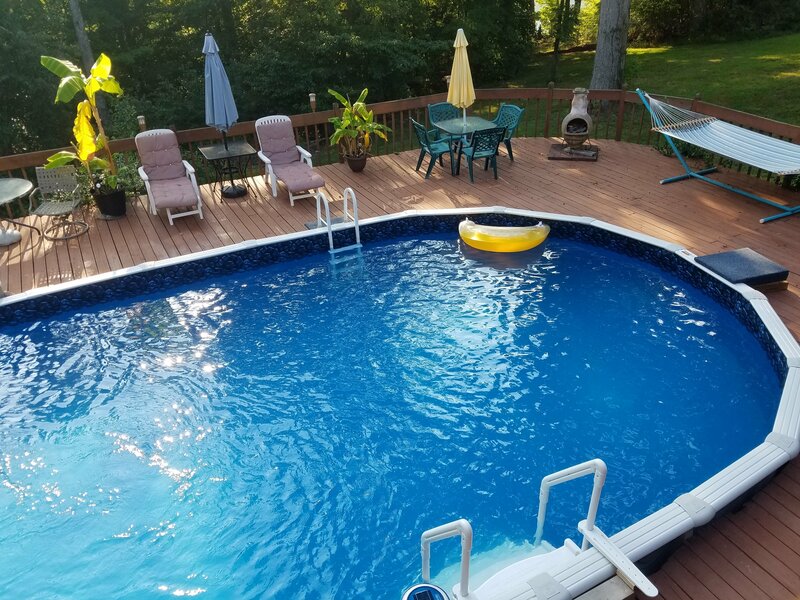 To redeem the rebate after purchasing one of these products you need to fill out the Hayward 2013 Summer Blast Rebate Form (Click Here to Download the Form), a copy of the sales receipt, and the original warranty registration form. Within 6 to 8 weeks you would receive your rebate in the form of a VISA credit card.